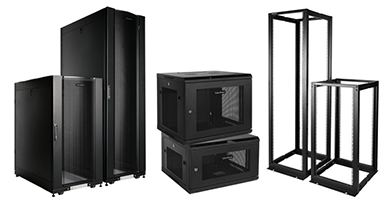 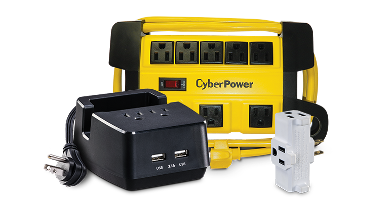 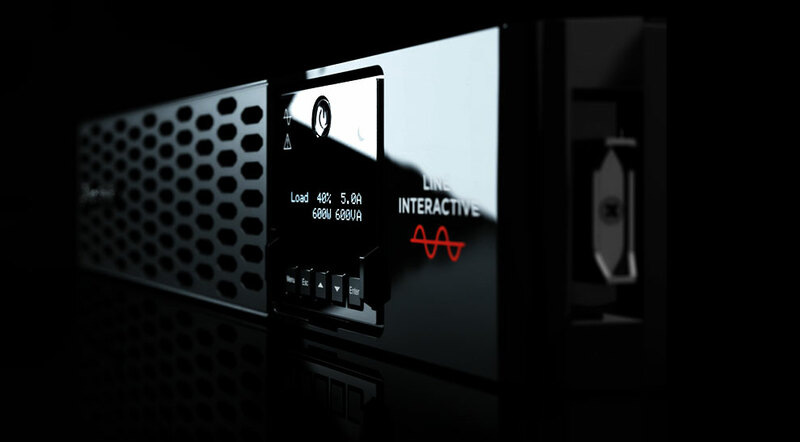 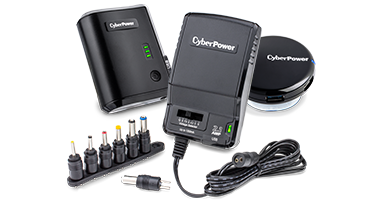 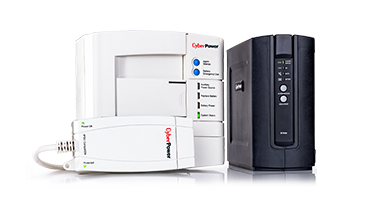 CyberPower manufactures professional-grade power protection equipment. 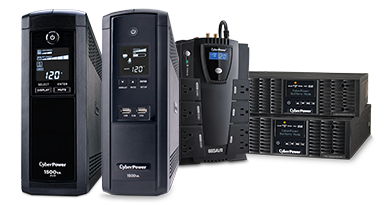 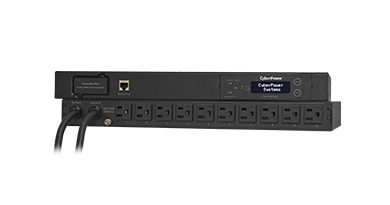 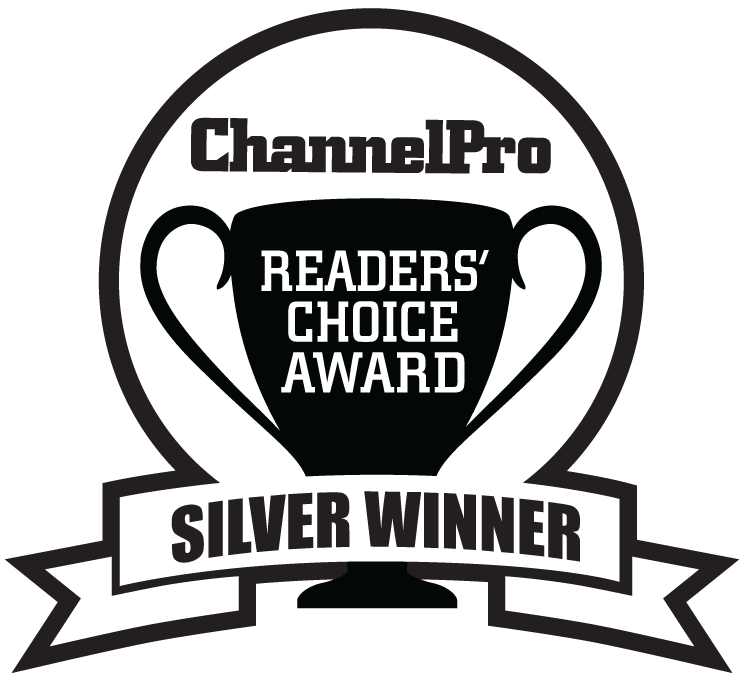 These proven, trusted power management solutions meet the most critical requirements of home offices, small-to-medium businesses, corporate offices, healthcare, government, and education facilities. 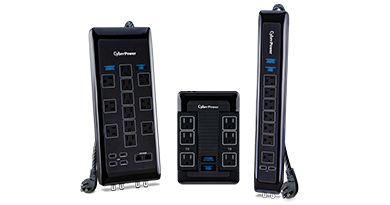 Quickly find the information and products you need with our easy-to-use custom built buying tools.